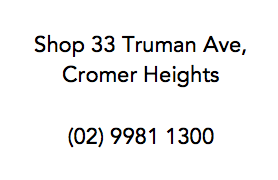 SHOP 33 TRUMAN AVE, CROMER HEIGHTS. 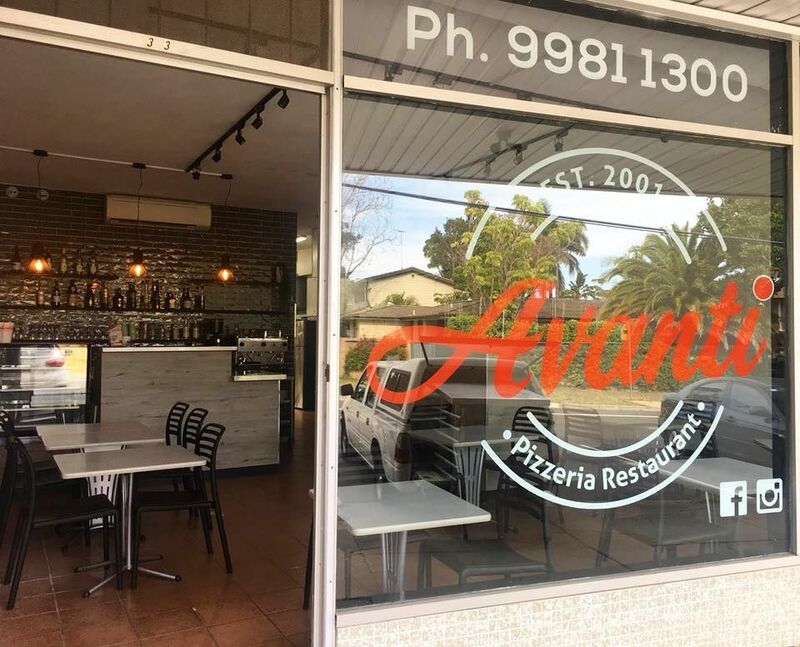 Avanti Pizzeria is a high quality dine in or take away pizza restaurant located on Truman Ave in Cromer Heights. We supply catering for all functions that you can think of! Located inside Avanti Pizzeria is a fully licenced bar providing you with all your favourite beverages and more! We are BYO Bottled wine ONLY. Deliveries starts from 6.00pm. $3 delivery fee to local areas. Out of area $5 fee. 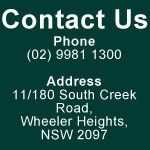 Our minimum delivery order is $20.00. Please advise upon ordering if more than $20 change is required. All of our prices are subject to change without notice. All prices provided include GST. Credit cards are accepted over the phone. Gluten Free Base Available - please note that your pizza topping selection may not be gluten free.